Saving seeds allows your garden to keep producing for you for many years to come. In last week’s episode we covered basic seed saving. Ready for some more advanced seed saving? 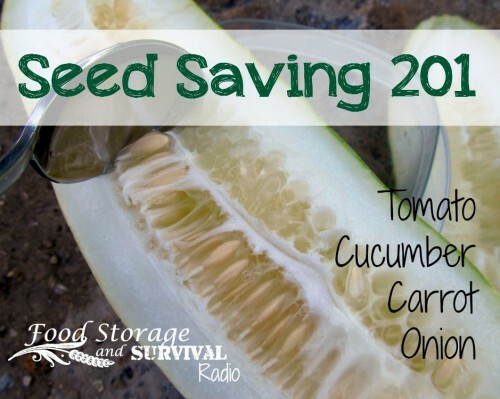 In this episode we cover saving seeds from tomatoes, cucumber, carrots, and onion!